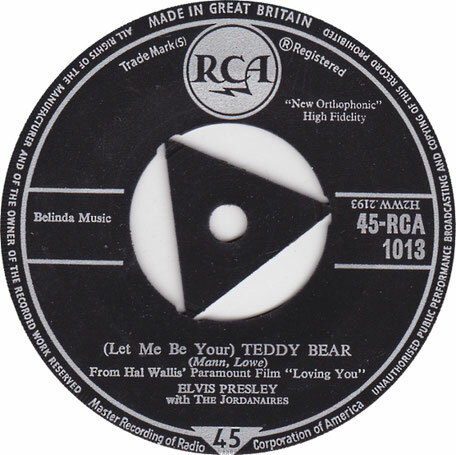 Elvis Presley performs "(Let Me Be Your) Teddy Bear"
The song was a U.S. No. 1 hit for during the summer of 1957, staying at No. 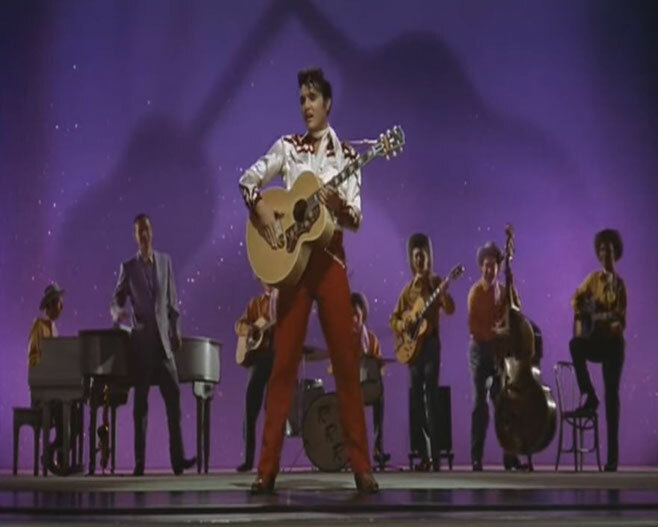 1 for seven weeks, the third of the four Presley had that year. "(Let Me Be Your) Teddy Bear" would also hit No. 1 on the R&B Best Sellers List, becoming his fourth No. 1 on that chart.The song also reached No. 1 on the country charts for a single week.